'I Love The Colorful Graphics of This Game! Super Cool! 'Its One Great Game! Totally For Keeps! So Amazing! 'No Doubt About It You Will Surely Love This Game! 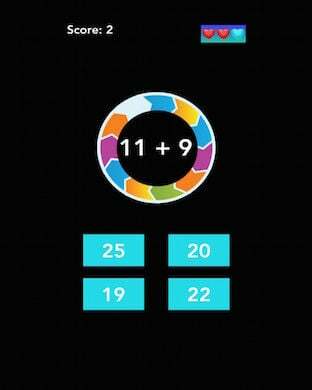 Math Hero is one revolutionary game that makes all math haters love math and create more math minions. This game is so simple. Just solve the equation in given and tap the right answer. The time limit will create one exciting game! Don't waste anytime with other games that give no benefits whatsoever! Download now and share this game's with your friends though their online sharing feature! Never miss this outstanding game. 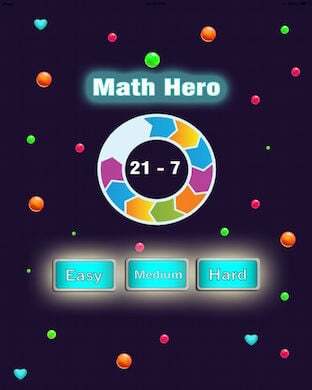 Download now and JOIN THE MATH HERO COMMUNITY TODAY!